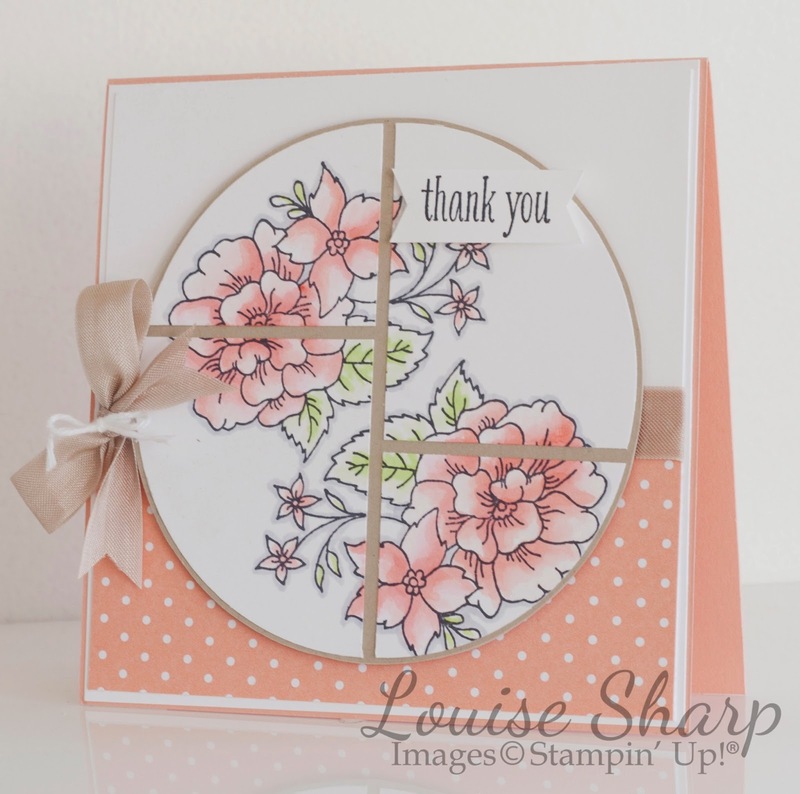 When I was making this card I was thinking of my Nan, who would have loved not only the colours and the flowers, but also the design. I feel it's a bit oriental and she would have loved that. My beautiful Nan left this us a few years ago. I miss her everyday, and thought of her the whole time I made this card and even though I can't thank her in person, I wanted to thank her for all her handmade goodness she used to make us, from biscuits and pikelets, the best battered fish and roast dinners we will ever eat to the crotched tea-towels, coat-hangers and knitted slippers. Thanks Nan for all your handmade love. Wow! Stunning. Love the colours.